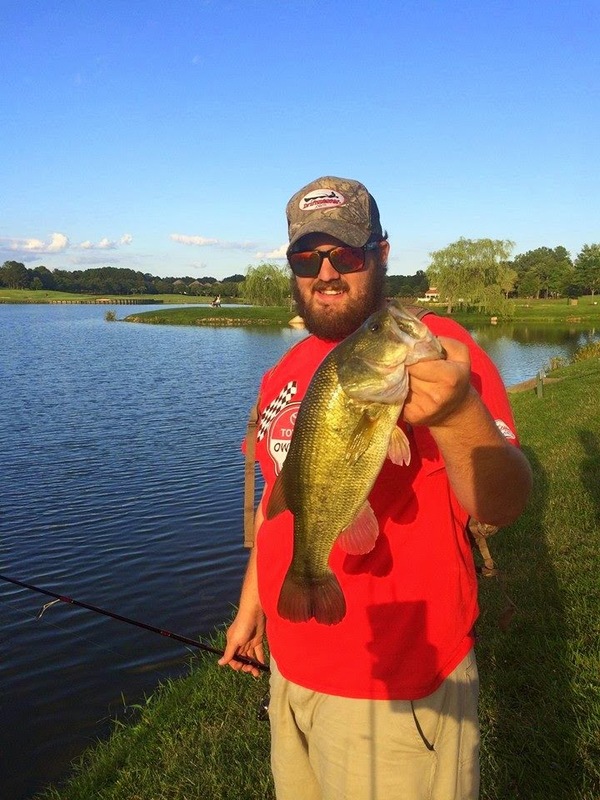 With the days getting cooler and the nights getting longer there’s one thing in particular that is sure to heat up, Bass fishing. 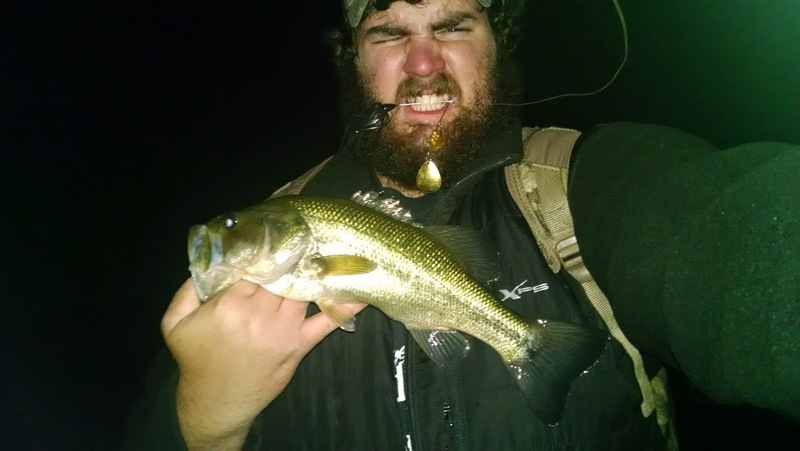 Largemouth this time of year tend to break out of their normal feeding patterns with one goal in mind, fattening up for winter. 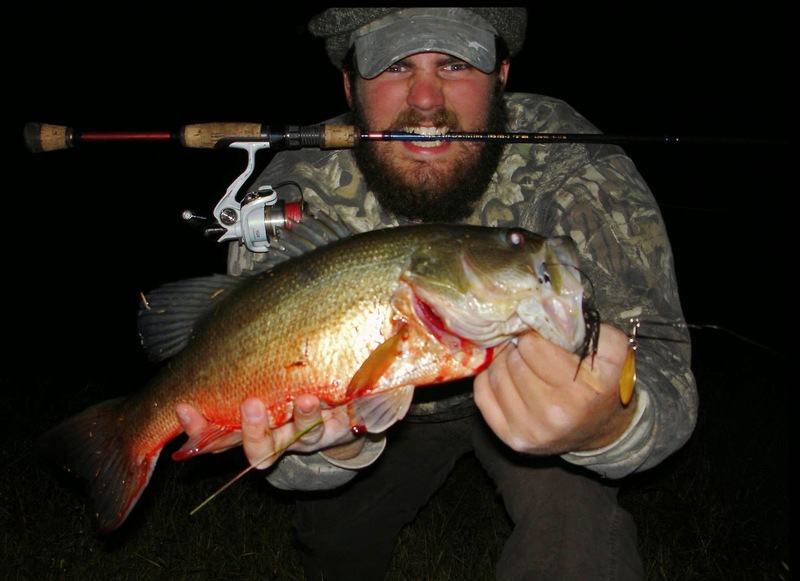 A wise angler will take this opportunity to attempt to bag himself a vulnerable, hefty fish. 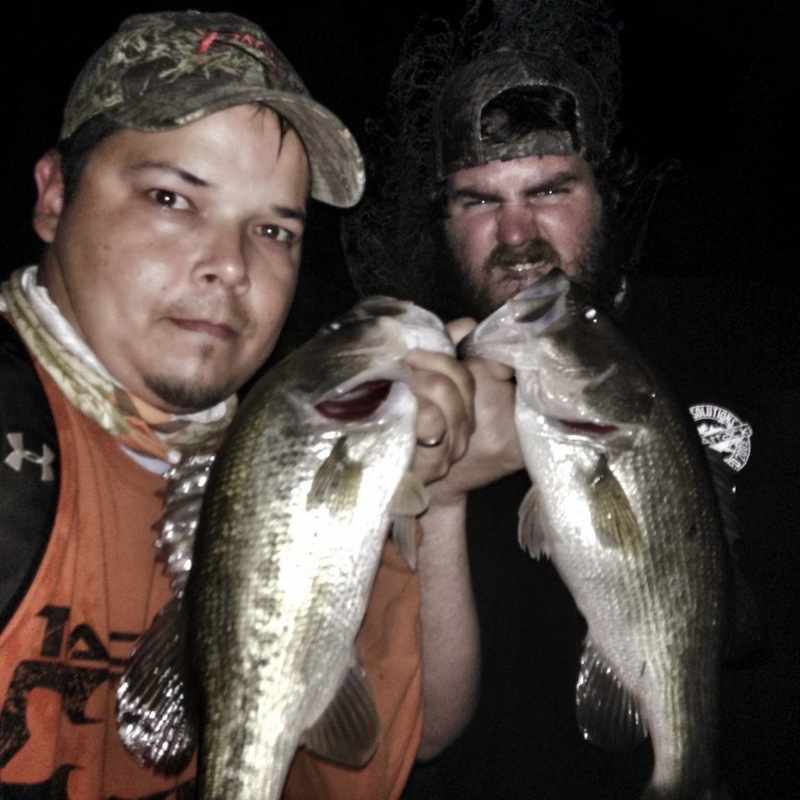 My buddy Adam Chavez and I like to take advantage of these overly aggressive fish by doing something a little out of the box, night fishing. Adam brought me to this technique last fall and I’ve been having a blast with it ever since. 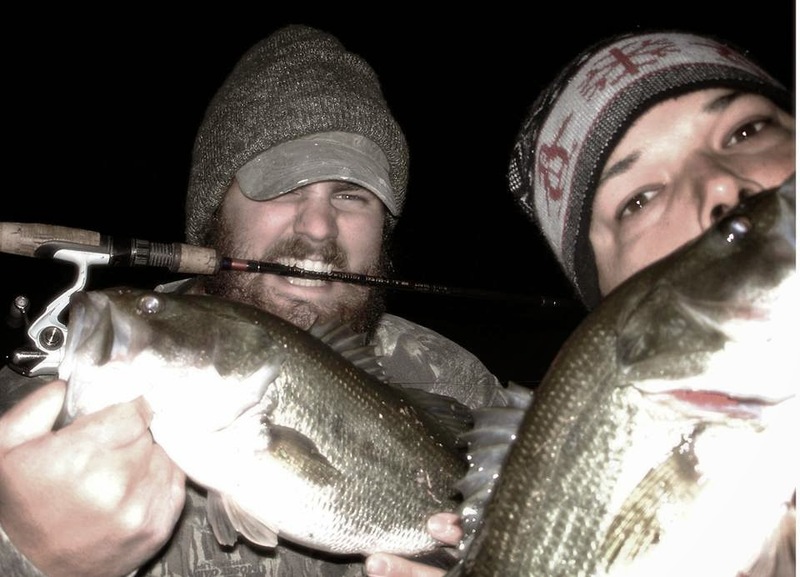 We decided to hit the water a few times this week and it paid off with some pretty decent fishing. 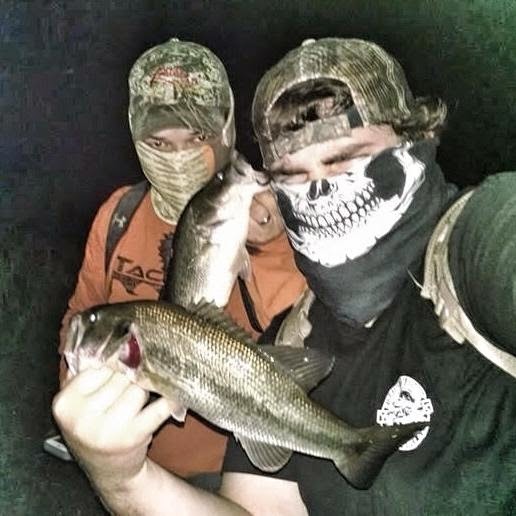 Largemouth Bass actually feed quite well after dark, relying more on sensations and pressure changes felt through their lateral line rather than visual cues used during daylight hours. 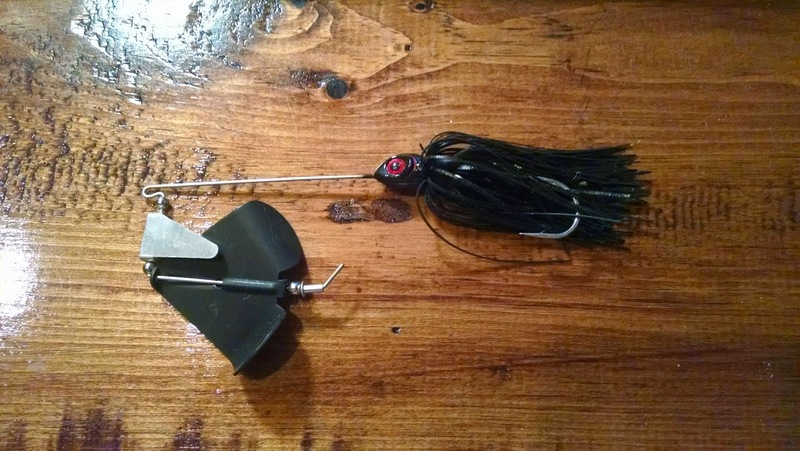 That being said, you want to use something with a lot of vibration, for example, Colorado bladed spinner baits and paddle tail swimbaits work well. Not only do they put off a good deal of vibration they are also great search baits for the frequent long casts needed to find roaming fish. 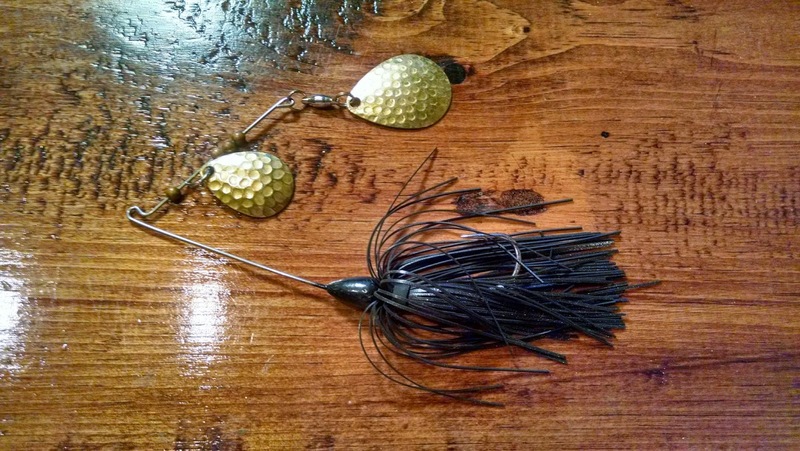 Topwater can still be very effective this time of year, but with the colder nights we’re getting we are learning that more often than not a spinnerbait is more productive that a buzzbait or frog. 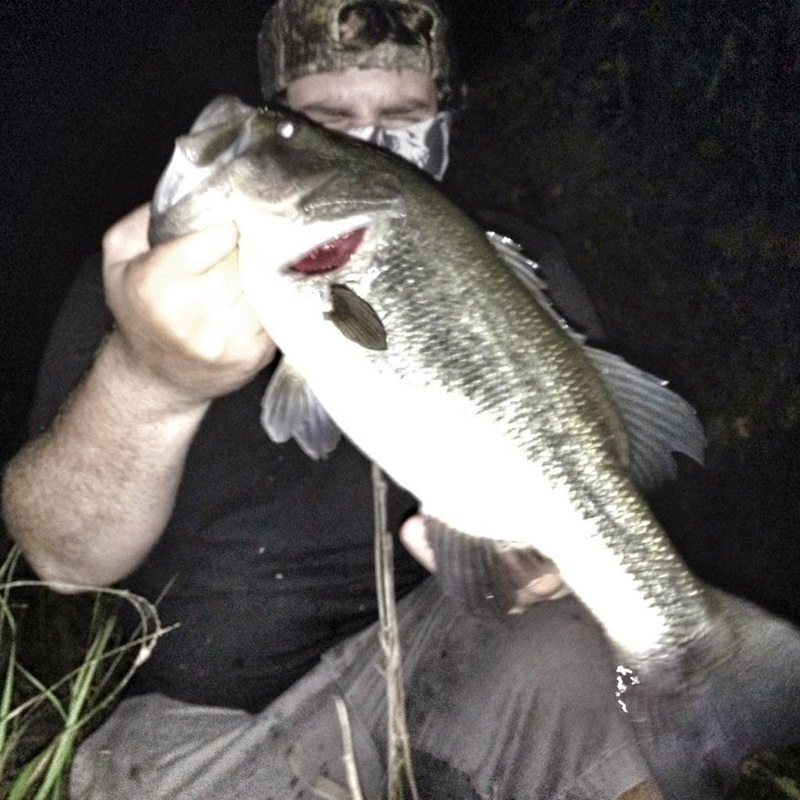 This has just been this first round of what I am sure is going to be a great Fall full of chunky night fish. With deer season upon us, take advantage of the less populated waterways and go bag an Autumn brute of your own!